For after hours assistance call Newcastle After Hours (02) 4943 6666. 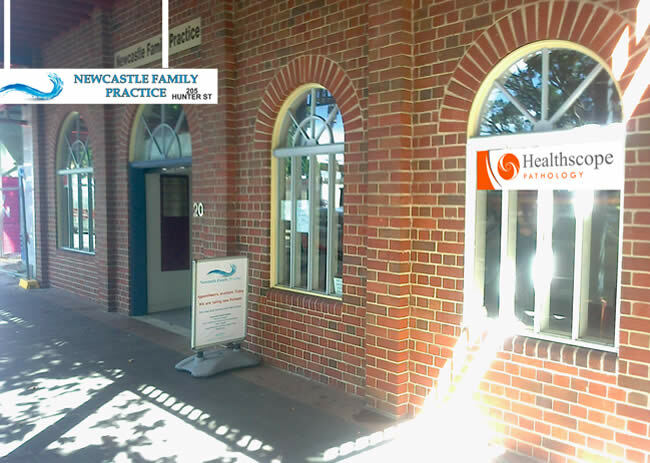 If Newcastle Family Practice normal phone number is not working please use (02) 40549344. Newcastle Family practice now offers an online appointment facility. For any queries about booking online contact help@hotdoc.com.au and HotDoc’s team will be be happy to help. For information on our friendly team please see “Our Team” page.